Let’s celebrate the amazing medicinal properties of Cranberry with this delicious summer RAWK-TAIL! Why Do We Love Cranberries? 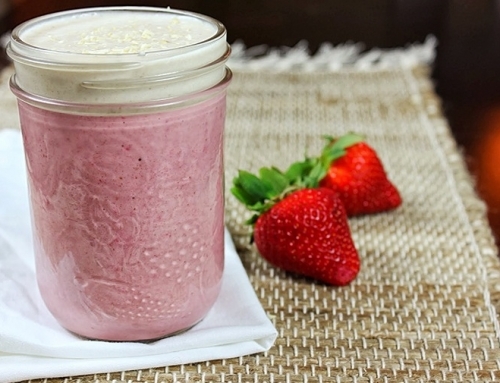 Cranberries have been long revered for their ability to reduce Urinary Tract Infections (UTIs). Properties in the cranberries act as a barrier between bacteria and the lining of the urinary tract. For this same reason, cranberries are also highly effective at reducing bad bacteria like Helicobacter pylori from latching onto your stomach lining and digestive tract. Research has also shown that cranberries support dental health by reducing bacteria in the mouth. Cranberries are very high in Vitamic C which helps to fight infections and reduce free radical damage. Can we say anti-aging? 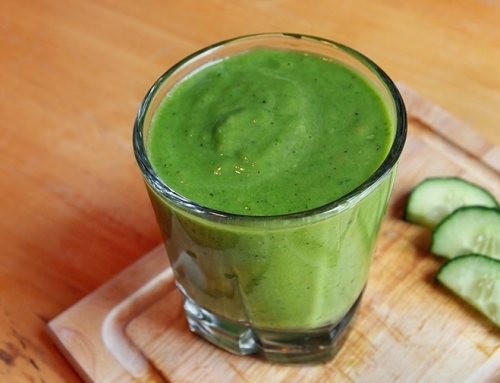 😉 This powerful, antioxidant-rich superfood supports our immune system in all the best ways. Research has shows that the high amount of antioxidants in Cranberries protect against cancer (particularly breast cancer). 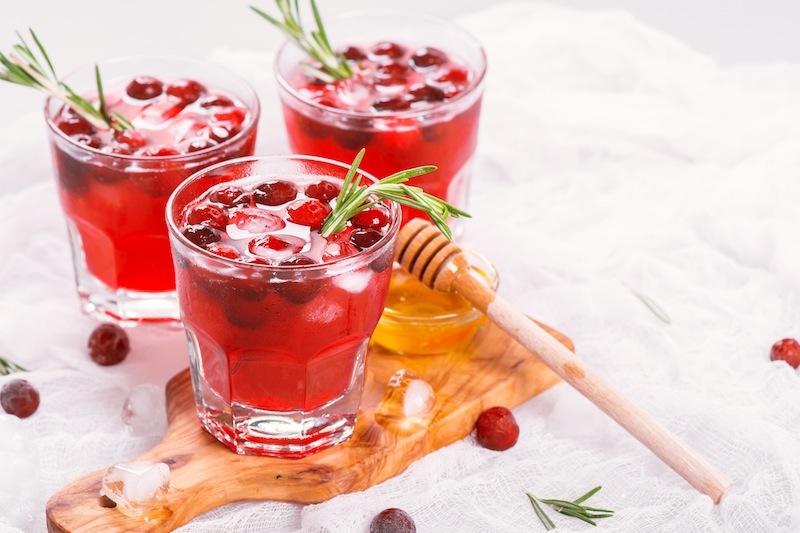 This is a perfect summer cocktail recipe that uses the powerful immune building power of cranberries with the anti-inflammatory zing of rosemary. Its a summer favorite! Note: If you have a juicer you can buy the cranberries and organic apples fresh and juice them yourself! Combine cranberry juice, apple juice, raw honey/maple syrup and ice in a martini glass and shake vigorously. Add the sparkling water or kombucha. Garnish with a sprig of rosemary and fresh cranberries (opt). 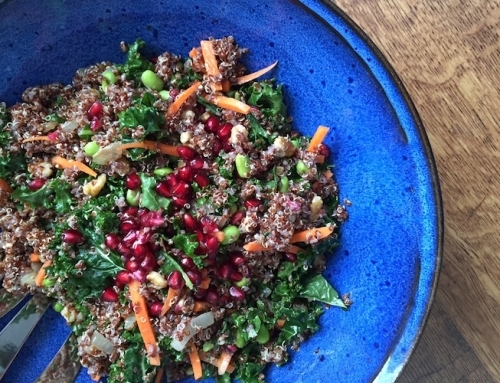 Not Your Typical Kale Salad! 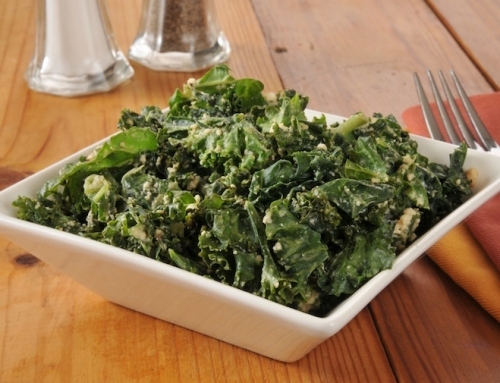 This Kale & Sundried Tomato Salad Is SOOO Tasty!